Bubble Wrap is a great way of protecting fragile items. It is ideal for larger items such as pictures/photos and televisions. 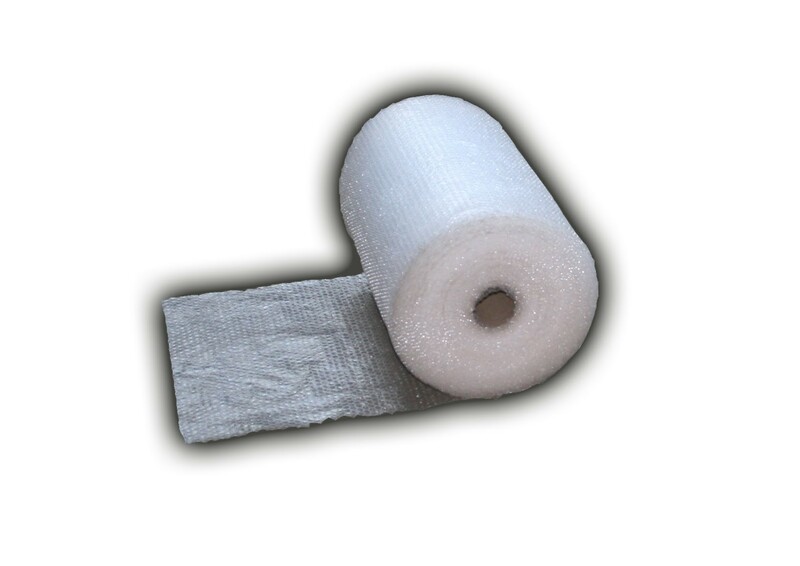 Take a look at our big bubble bubble wrap which is usefull when protecting larger pieces of furniture and glass units.